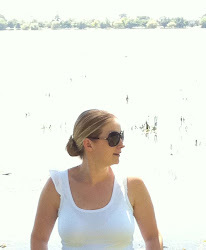 Its a public holiday in Australia today and we have enjoyed a weekend away at the beach. The fresh air was bliss and we had a fantastic time with two close friends. 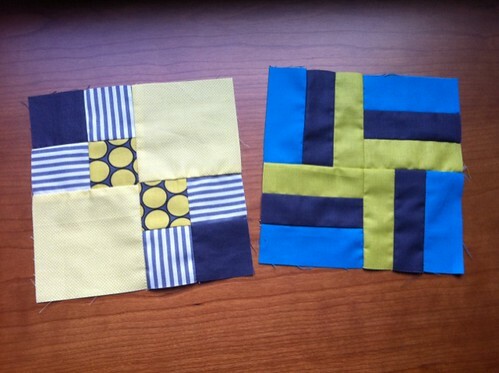 I have missed quilting in the last two weekends but have found time to think about my next project. 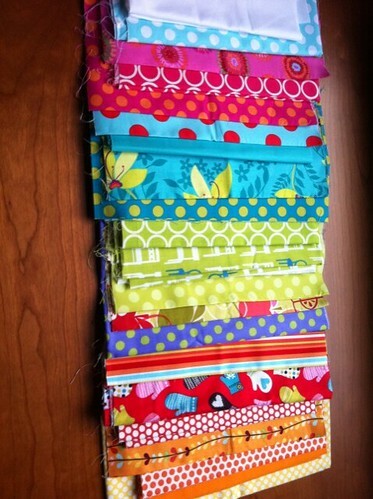 I love reading Angela's blog at Fussy Cut and a few weeks ago she and her friend Amanda started quilt-a-along The Farmer's Wife Quilt-A-Long. It has taken me a good ten days to really think about whether I will be excited about this pattern to persist for the full 12 months. But I have to say that Flickr posts have inspired me! How people are reinventing the colour palate is inspiring. I made a couple of blocks but are not in love with them so its back to the drawing board. Take #1 .... Not a Fan!. I decided to put some more thought in before launching into making the blocks and feel more comfortable having chosen these fabrics as the base. Don't you love the mittens? My book is in the mail from Amazon ... please arrive soon!! Sounds like you had a good weekend! 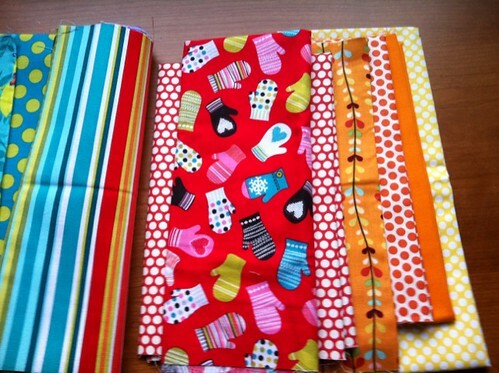 You have some lovely bright fabrics to work with there.